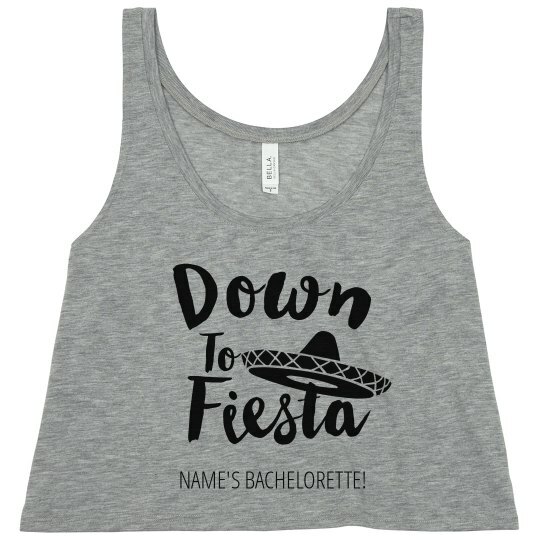 Celebrating your bachelorette bash during Cinco de Mayo? It's right around the corner and that means you better be down to FIESTA! 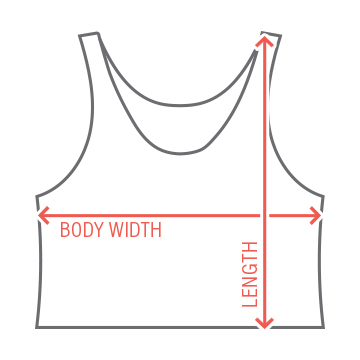 Personalize this cute and comfy, neon tank top by adding a custom name!